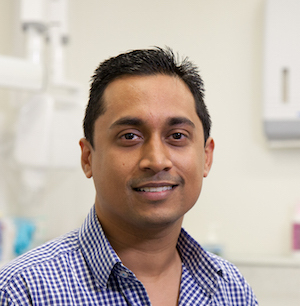 Dr Saurabh Rai took over the Tandara Dental Centre in 2016 and has a keen passion for being able to help his patients achieve good oral health and the smile of their dreams. Dr Saurabh Rai has extensive training and experience with dental implants, wisdom tooth removal and root canal treatments. 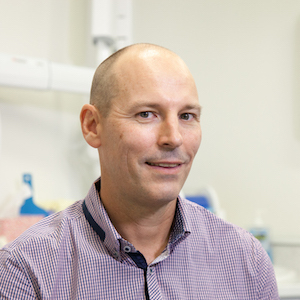 Dr Wayne Howe has been working at Tandara Dental Centre since 1998. Dr Wayne Howe is most passionate about seeing the patient smile when their treatment is finished and hearing how their confidence has improved. Dr Wayne regularly attends professional development courses to stay on top of modern dental techniques. Mariam strives to promote healthy oral care and has a strong preventative focus ensuring all children and adults understand the importance of healthy teeth and gums. 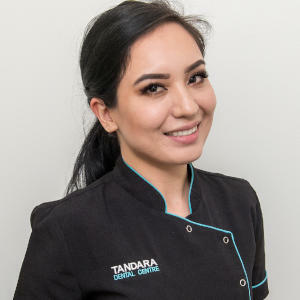 Mariam has a dental nursing background and graduated her Bachelor of Science in Oral Health Therapy from Curtin University in 2016 and also undertakes additional education courses to ensure the best possible care for her patients. Experience exceptional dentistry from our team of friendly dental care experts. Contact us today to schedule an appointment.